Test Your Lehigh Valley Knowledge With These 24 "Did You Knows!" We have all seen them before. Whether it’s on social media, television, in print or a variety of other places, “Did You Know” segments are plentiful. They force us stop what we are doing, grab our attention, and make us say hmm. Well Lehigh Valley is no different. The region is full of interesting facts and tidbits of information, so many in fact, that we decided to embark on our very own “Did You Know” video segments. So if you have a few minutes we encourage you to take a look. We are certain that these will make you say hmm. Enjoy! Where is the oldest, continuous open-air farmers’ market? What is the “Concrete Crater”? 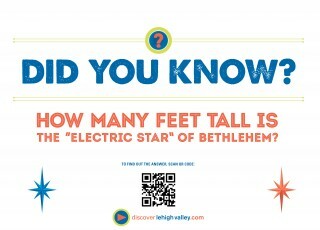 How many feet tall is the “Electric Star” of Bethlehem? The largest fresh water scuba diving facility in the United States is? The Statue of Liberty could easily fit under this local attraction? The official grape of the Lehigh Valley Wine trail is? The Lehigh River is crossed by how many bridges? The Great Allentown Fair is more than how many years old? What happened on July 8, 1776 in Lehigh Valley? 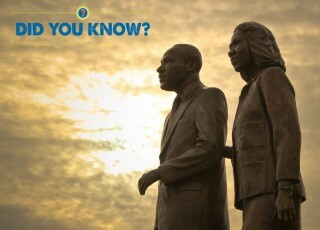 Allentown is home to this one-of-a-kind civil rights statue? Something we rely on every day was started in Bethlehem in 1754? Allentown has more of this per capita than any other city of its size? What does Bethlehem have more of than Colonial Williamsburg? Where is the oldest, continuous operated book store? “Fred the Ghost” calls this venue home? 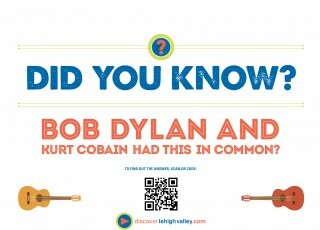 Bob Dylan and Kurt Cobain had this in common? 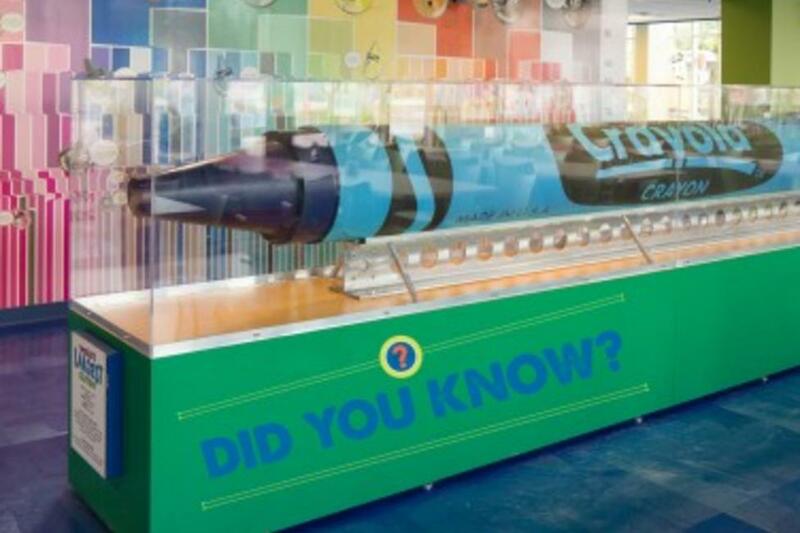 The world’s largest crayon weighs? In 1871 the first company of this type started in Lehigh Valley . . .
Lehigh Valley is home to 10 of these? The Liberty Bell was hidden here in 1777 - 1778? This museum is the only one of its kind in the country? This museum highlights the heritage of the Northeastern Woodland Indians? Where can you see more than 500 musical performances in 10 days? The oldest drive-in movie theatre in America opened when? To see all the answers to these questions please check out all our “Did You Know” videos on our YouTube channel.